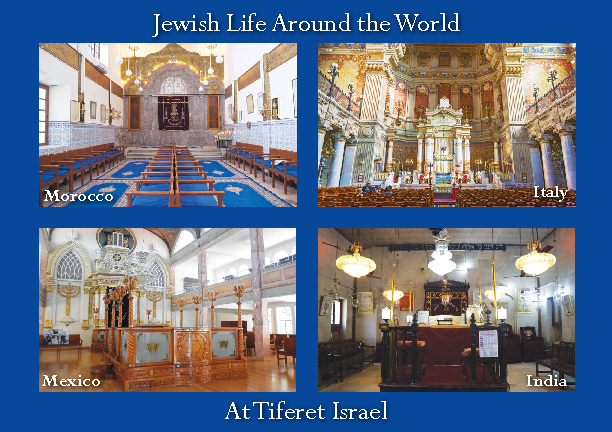 Call Tiferet Israel 214-691-3611 Ext. 7 for information. 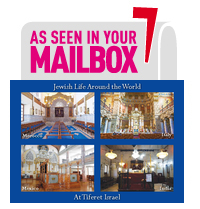 Please do not ask staff for Eruv information. They do not monitor this extension. Contact Shirley Rovinsky at 214-929-4809 or 214-739-6181 for more information about the eruv. Click map for larger view. The perimeter of the South of Forest Eruv extends approximately 5.4 miles with approximately two miles between the North and South points and two miles between the East and West points. This Eruv encompasses Tiferet Israel Synagogue located at 10909 Hillcrest Road. The Eruv begins at the Northeast Corner of Hillcrest and Forest (where the South Eruv ties onto the gated community fence). The South of Forest Eruv continues along the metal fence of the gated community and ties onto the telephone pole directly opposite Hillhaven. It then crosses Forest to the telephone pole at Hillhaven, crosses Hillhaven and ties onto the wooden fence just East of Hillhaven. This allows for the fences along the spillway to serve as one of the perimeters of Eruv. The spillway ends at an alley leading to Northaven. From the alley, the Eruv crosses Northaven to the Southeast corner telephone pole at Valleydale (same corner as the JCC which is inside the Eruv), then East on Northaven to the alley between the rehab center and the apartments, right into the alley which ends at Valleydale, and left on Valleydale to North Central Expressway. It goes Right on North Central Expressway to Stone Canyon, continues on Stone Canyon to the alley just before Meadow. At the alley it goes right. The alley ends at Meadow. The eruv goes right on Meadow and crosses Bodeker. It goes immediately left into the alley which ends at Airline. It goes left on Airline to Lakehurst (between school playing fields) to Hillcrest. It crosses Hillcrest and enters the alley between Lakehurst and Mimosa going West. The alley ends at Preston. It turns North on Preston Road to Meadowcrest which meets the South Eruv. The North side of Forest between Hillhaven and Central Expressway and the South side of Forest from the wooden fence next to the spillway to Central Expressway are not in the Eruv. On the North side of Northaven, the area East of the alley which includes Park Central is not in the Eruv. On the South side of Northaven, the area East of the alley is not in the Eruv. The Eruv perimeter along Stone Canyon is on the West side of the street. The Eruv perimeter along Airline Road is on the East side of the street. Where the alley meets Preston Road, the Eruv perimeter is on the West side of Preston and continues North to Meadowcrest where it meets the South Eruv.